The admission comes one day before the murder trial in the Victorian Supreme Court was due to begin..
Borce Ristevski has pleaded guilty to the manslaughter of his wife, Karen Ristevski, more than two years after her remains were found in bushland. A plea hearing (pre-sentence hearing) is now set down for March 27, the Supreme Court confirmed in a statement to 9News. Prosecutors allege Mr Ristevski murdered his wife on June 29, 2016, in their Avondale Heights home. 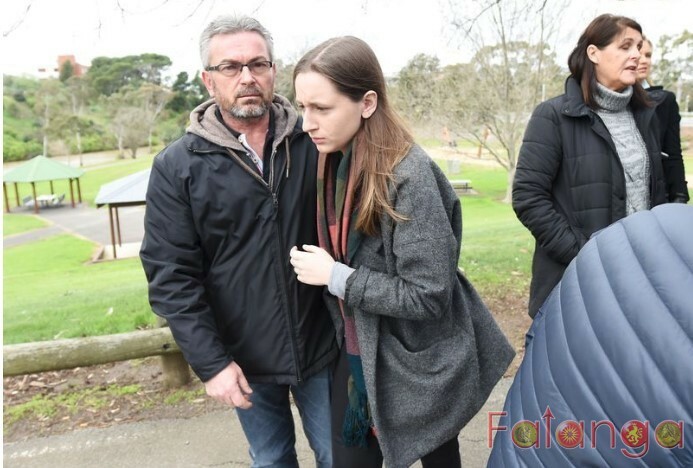 It's then alleged he drove her body in her black Mercedes-Benz to Mount Macedon Regional Park, where her remains were found eight months later.